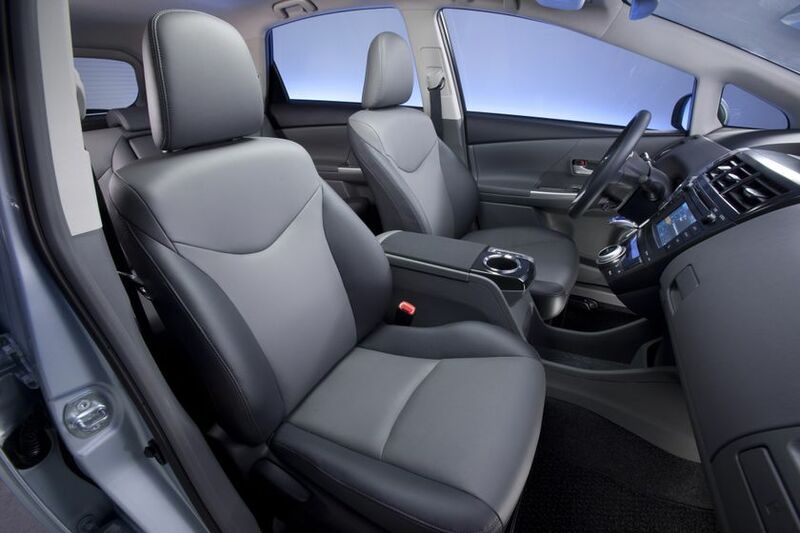 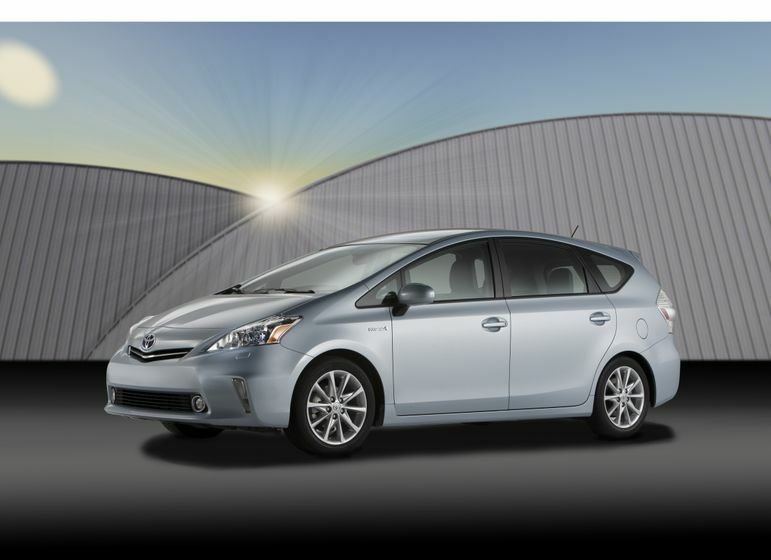 (TORONTO) – Making its Canadian debut at the Canadian International Auto Show today, Toyota showcased the Prius v midsize hybrid, part of the expansion of the Prius into a family of innovative hybrid-powered vehicles. 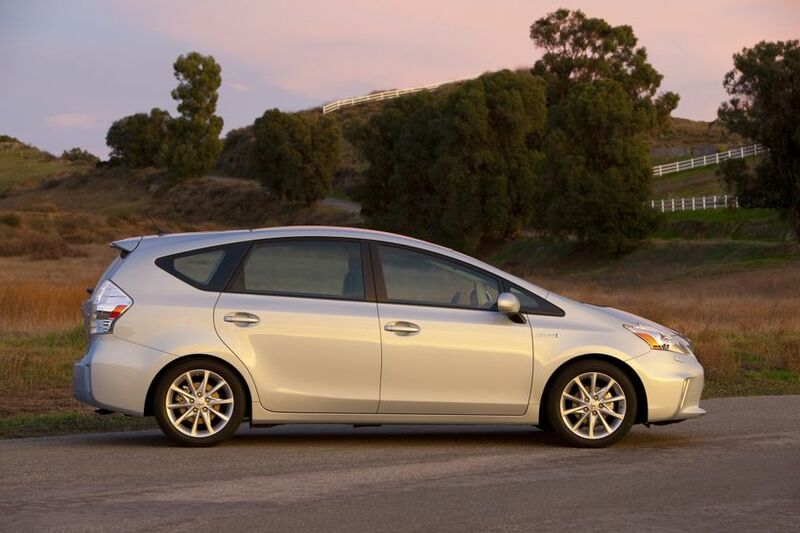 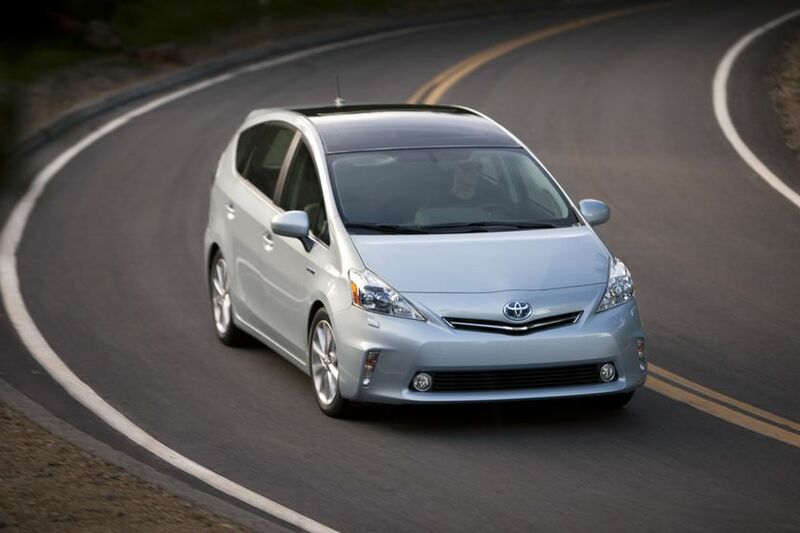 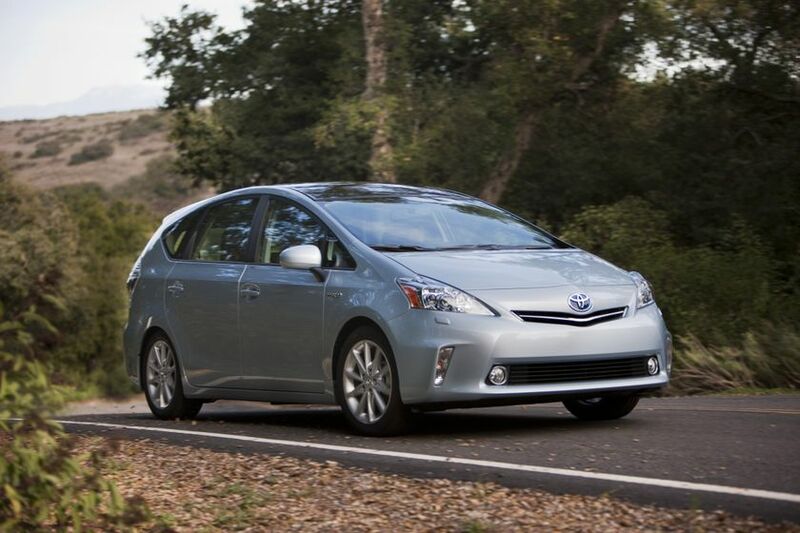 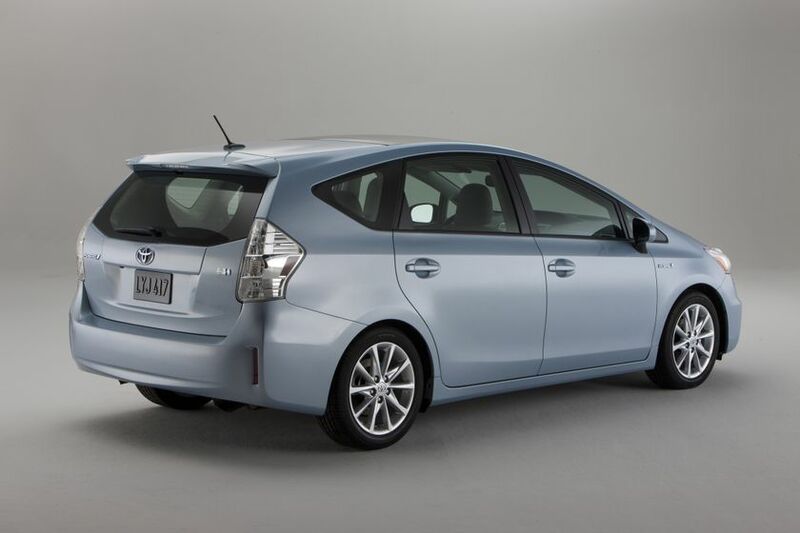 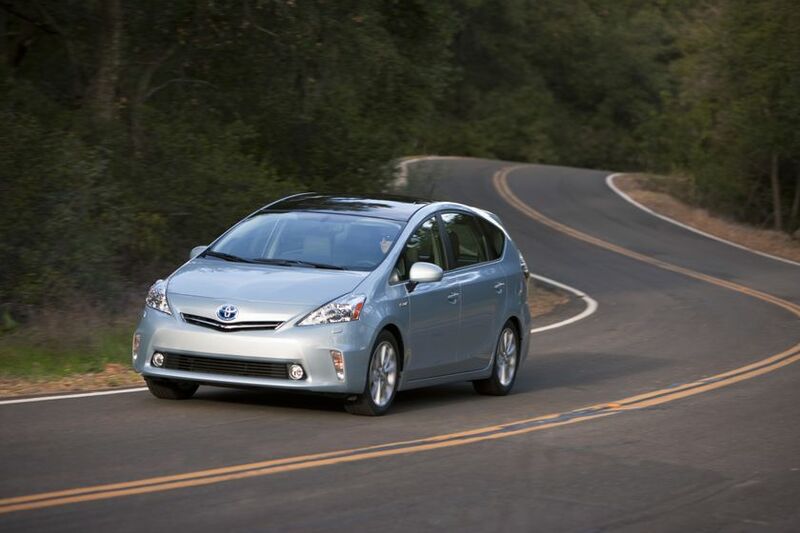 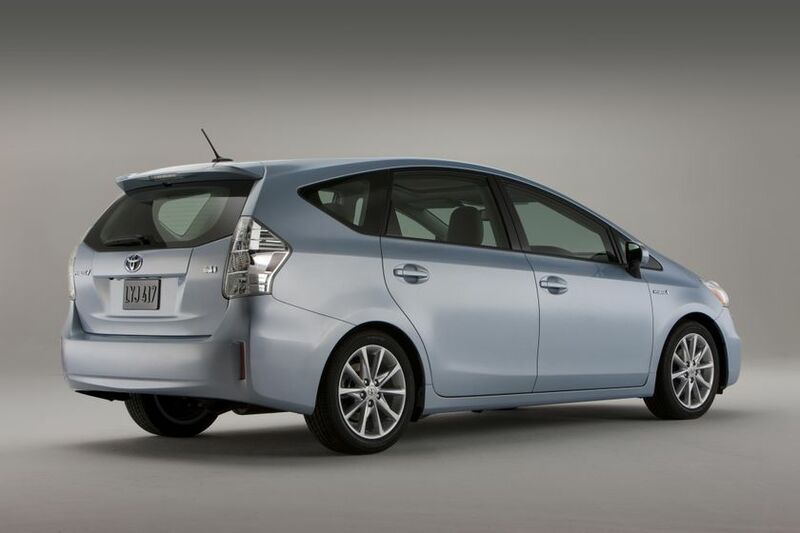 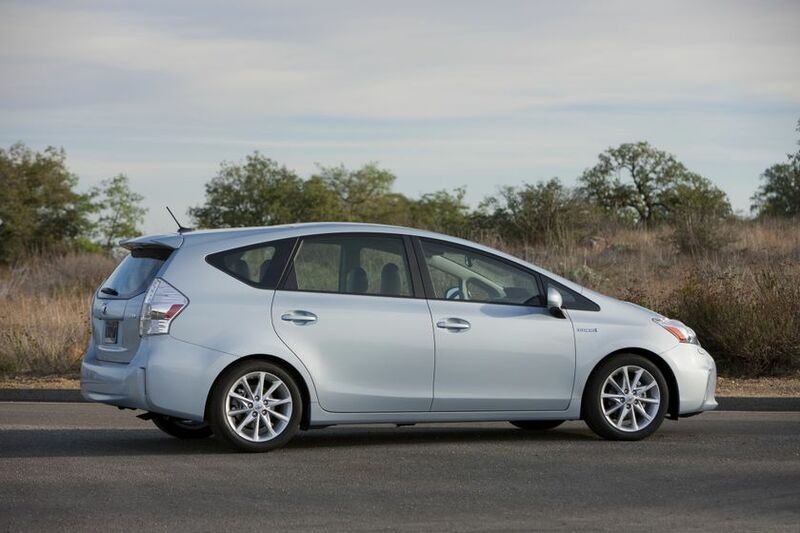 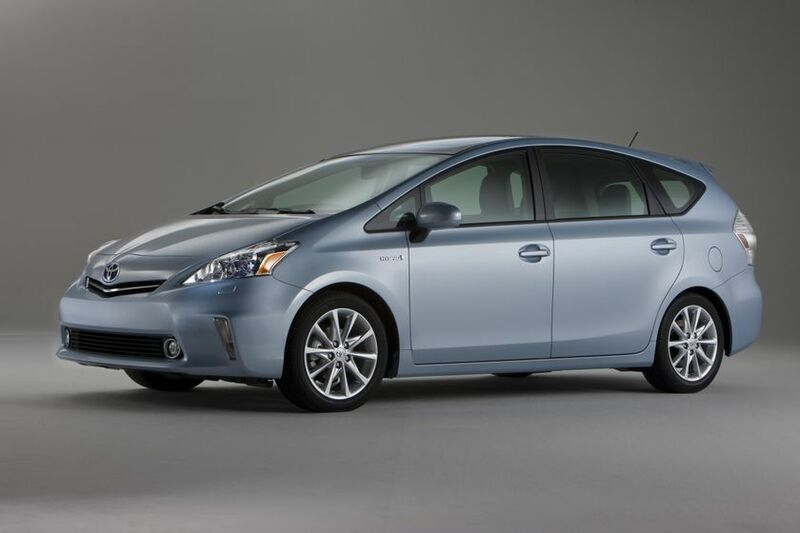 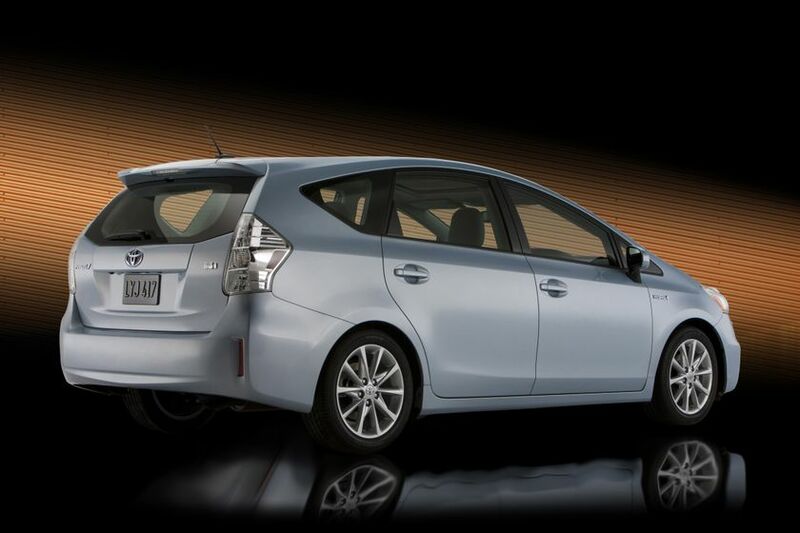 The Prius v arrives at Canadian dealerships in late summer 2011. 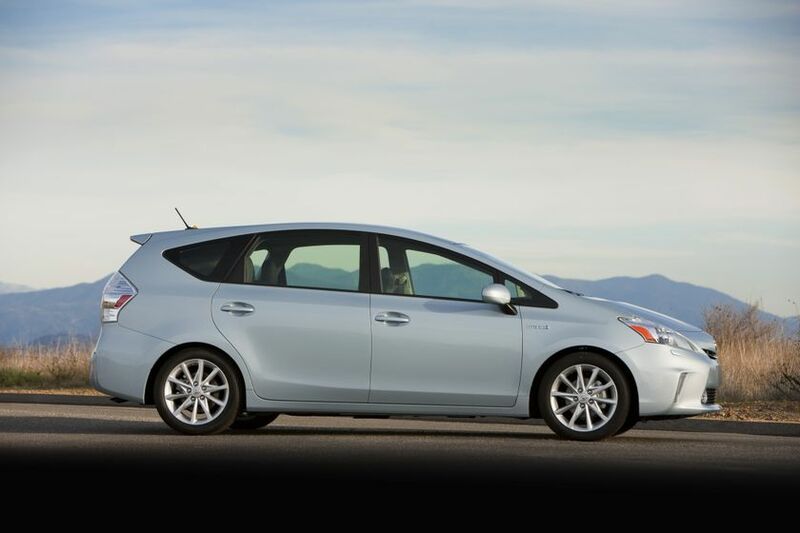 The Prius v will deliver the best fuel efficiency of any SUV, crossover or wagon in the market today, and a 66 per cent reduction in smog-forming emissions compared to the average new vehicle. 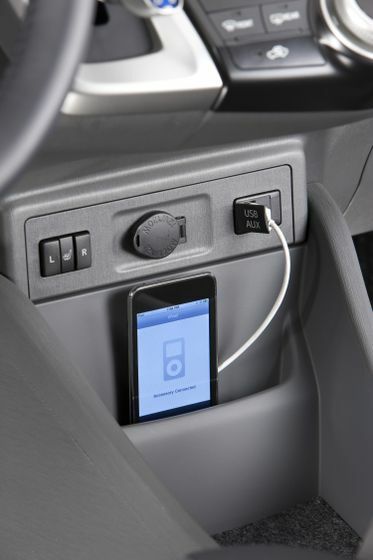 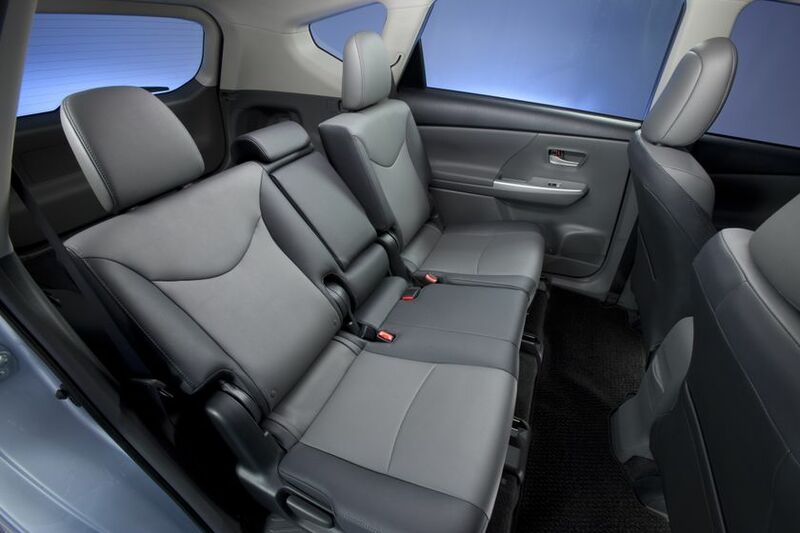 Its versatile interior seats five adults comfortably, with sliding second-row seats that recline up to 45 degrees. 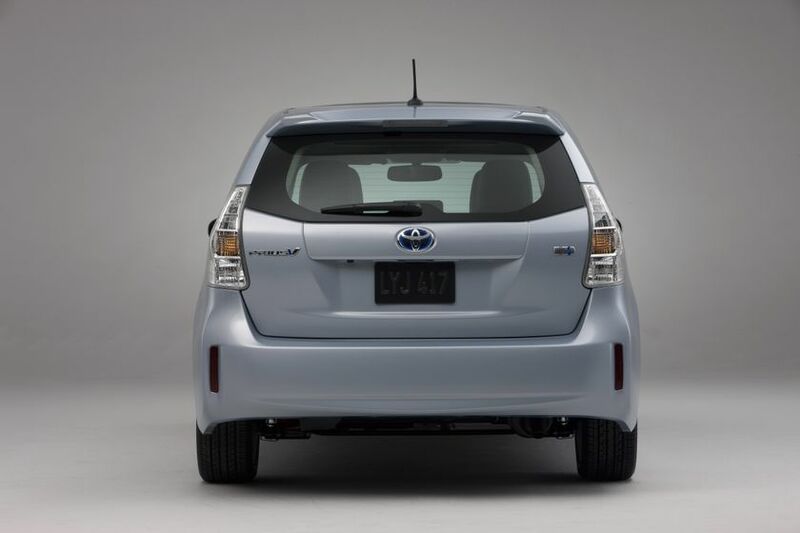 At the same time, a fold-flat front passenger seat and 60/40 split folding rear seat make it easy to convert Prius v into a cargo hauler, with up to 971 L of space for stuff. 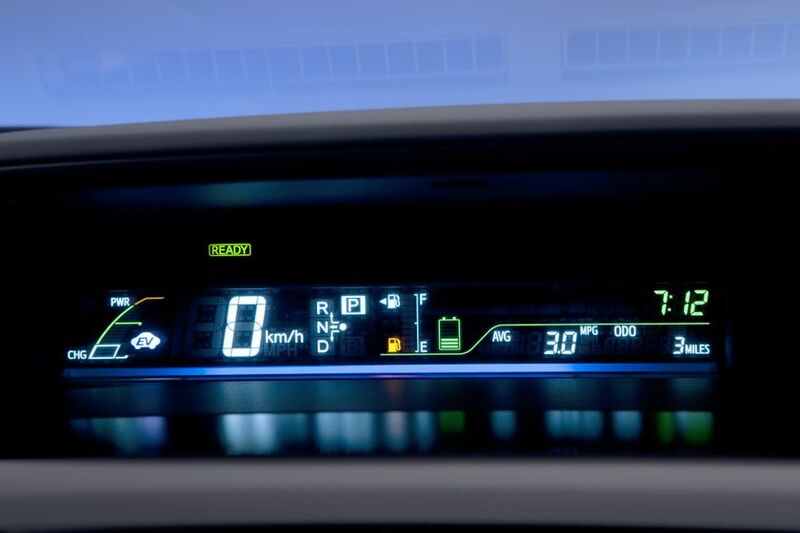 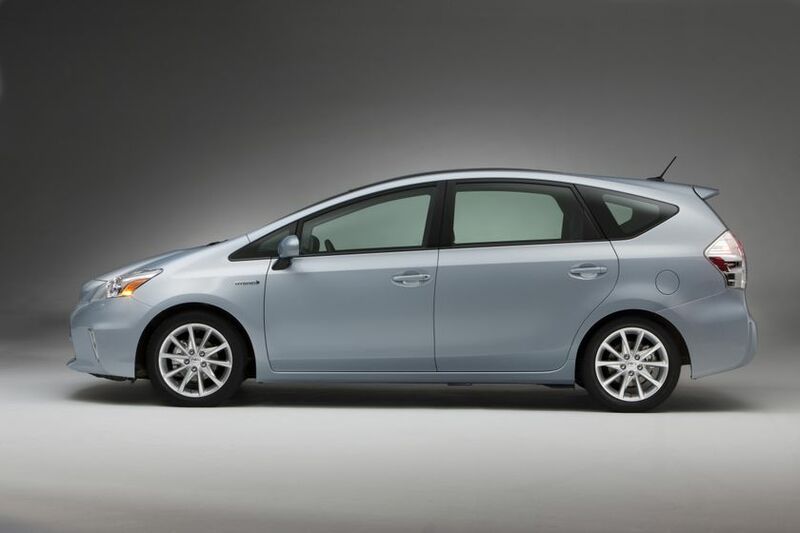 Prius v is also fully appointed with innovative technology, featuring an available resin Panoramic View moonroof – a Toyota first - with power retractable sun shades that provide an open atmosphere in the cabin with a 40 per cent reduction in weight as compared to conventional glass roofs of the same size, and excellent heat insulation performance. 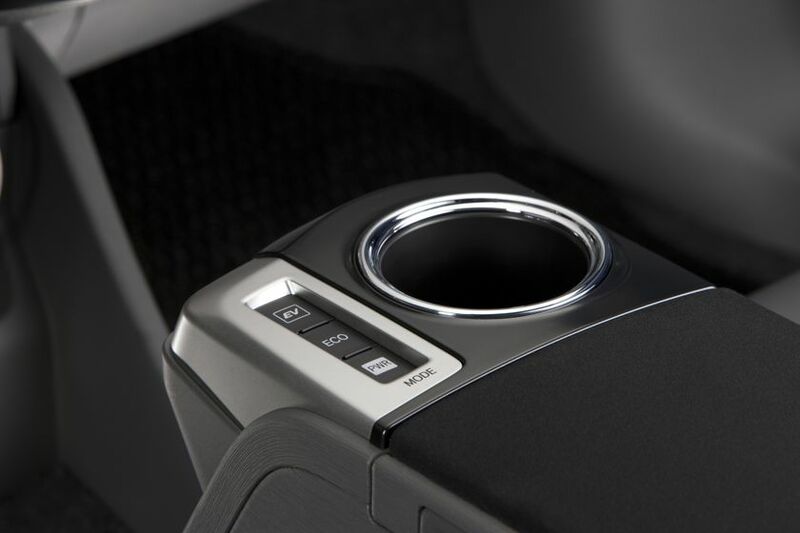 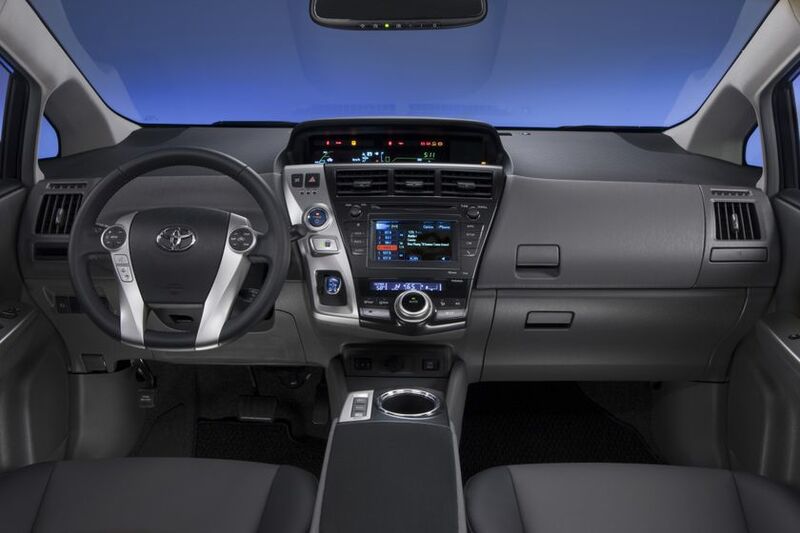 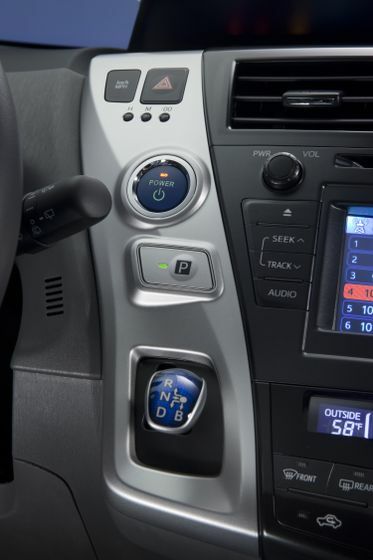 The Prius v also features four driver-selectable operating modes (Power, Normal, Eco and EV) to its long list of standard convenience and safety features, including the Toyota Star Safety System suite of six active safety technologies and a back-up camera. 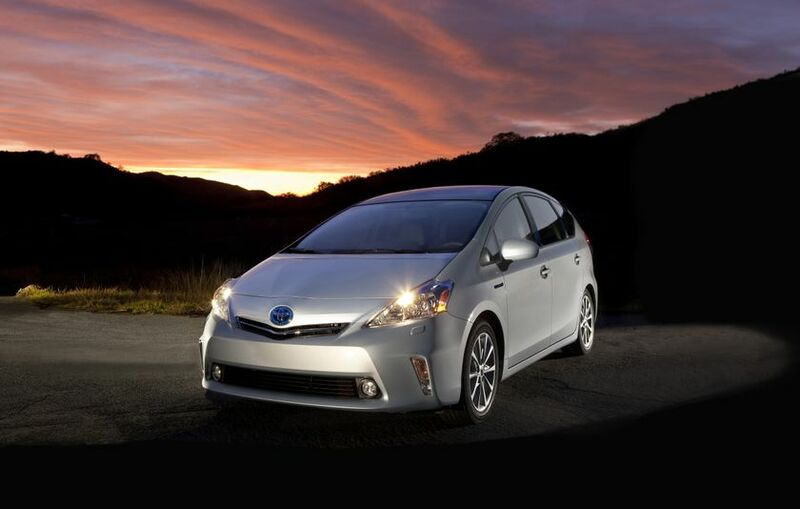 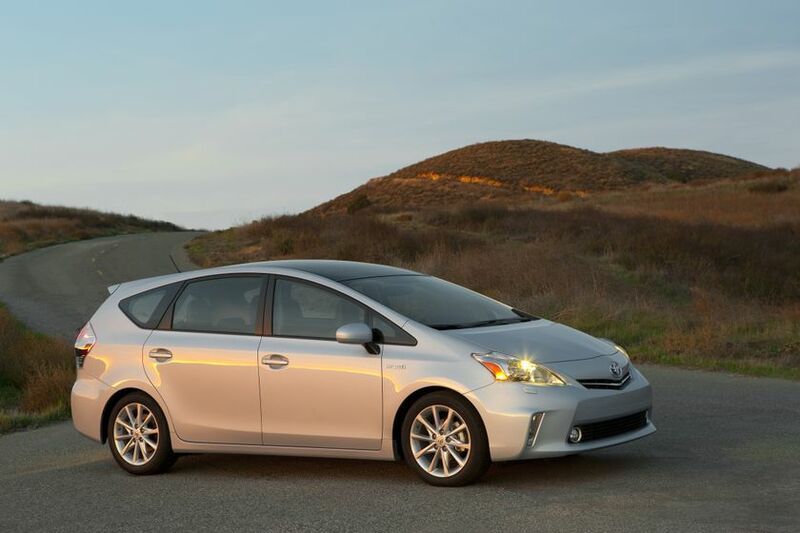 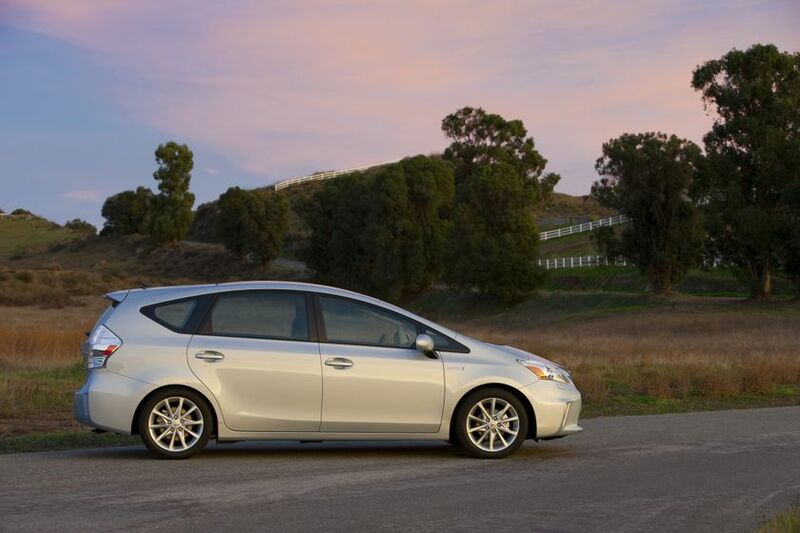 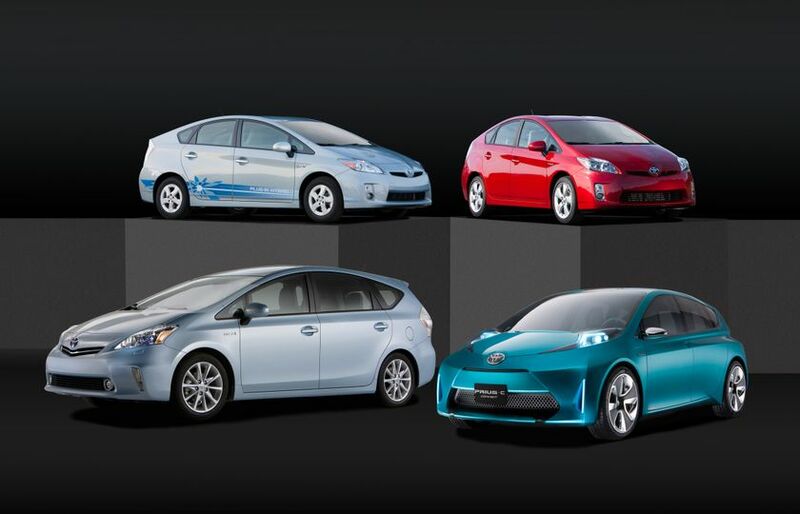 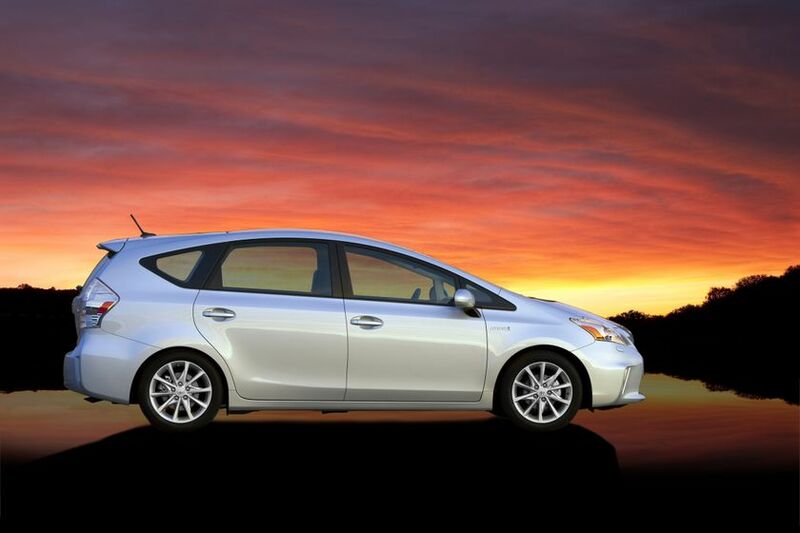 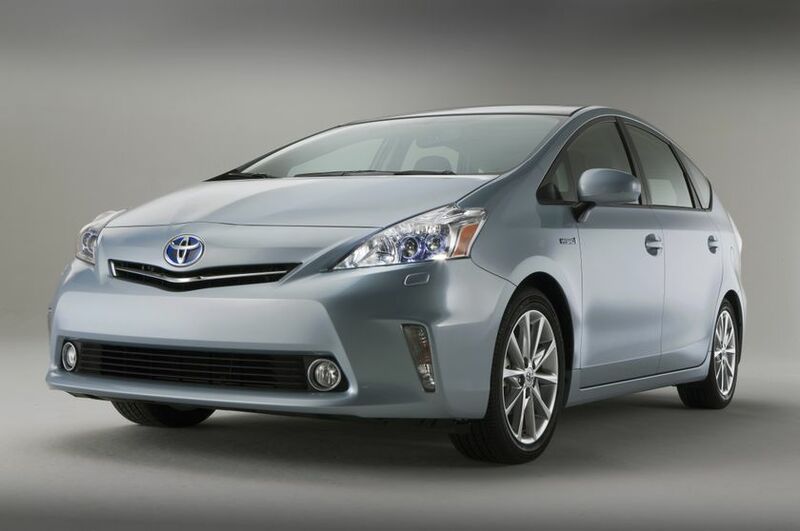 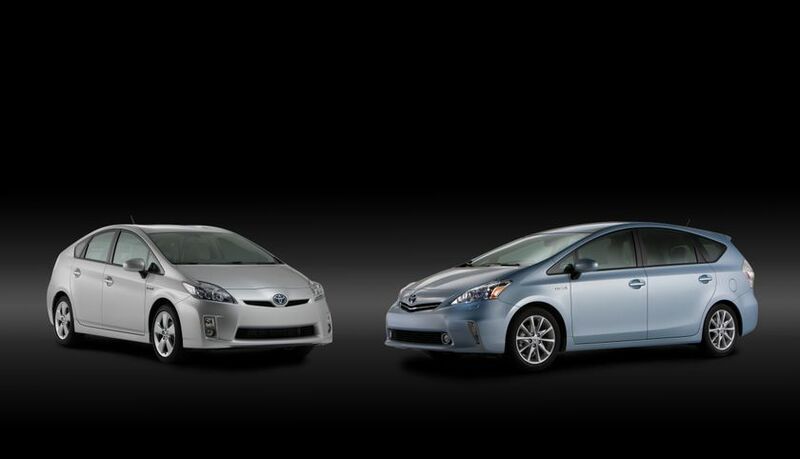 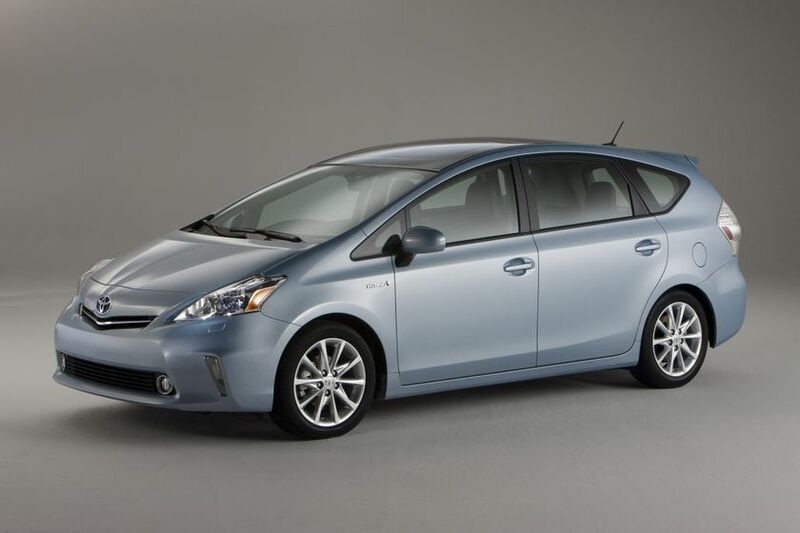 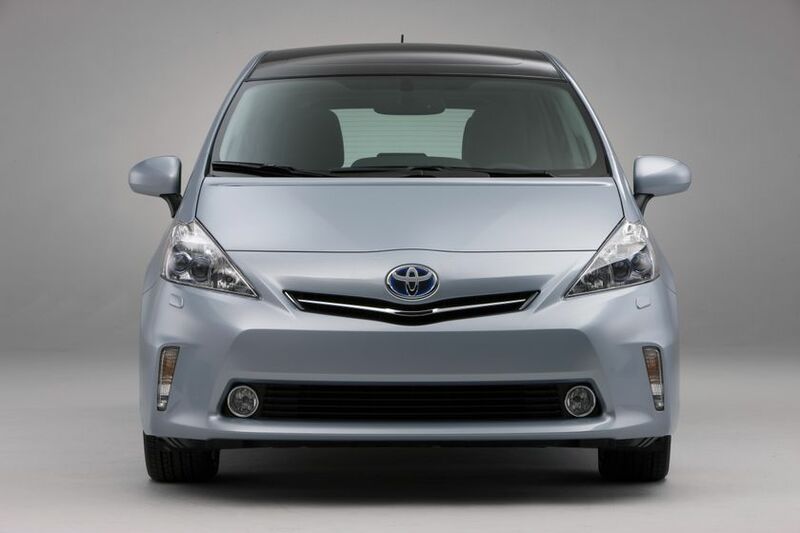 Meet the Prius v and other members of the Prius family – including the 3rd generation 2011 Toyota Prius and the Toyota Prius PHV plug-in hybrid – at the Canadian International Auto Show in Toronto, February 18-27. 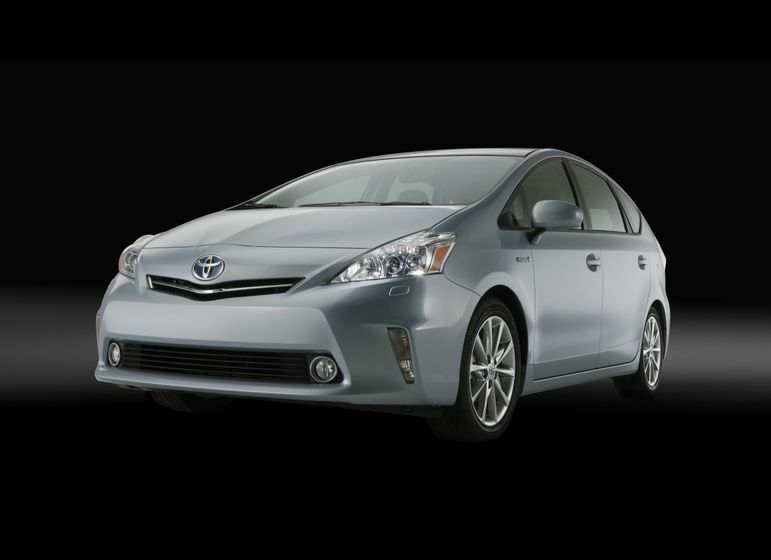 The Toyota exhibit is on the 300 Level of the North Building at the Metro Toronto Convention Centre.